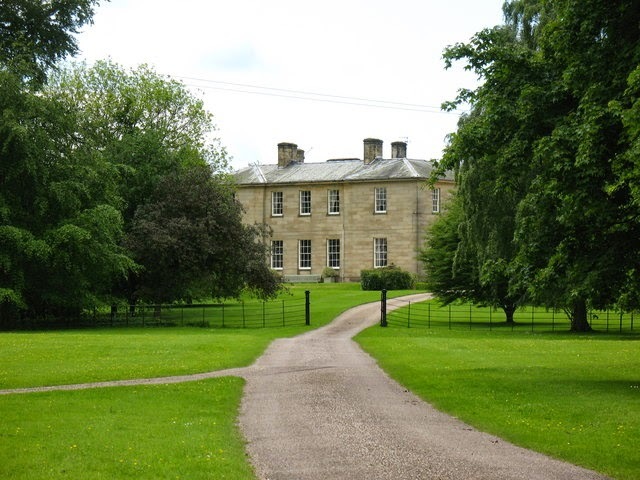 Through my lovely friend Emma from Lemonade Sundays I was invited to attend a handmade fair held in a beautiful country house in the East Riding, on the bank of the River Ouse. What a gorgeous place to spend a leisurely Saturday morning. 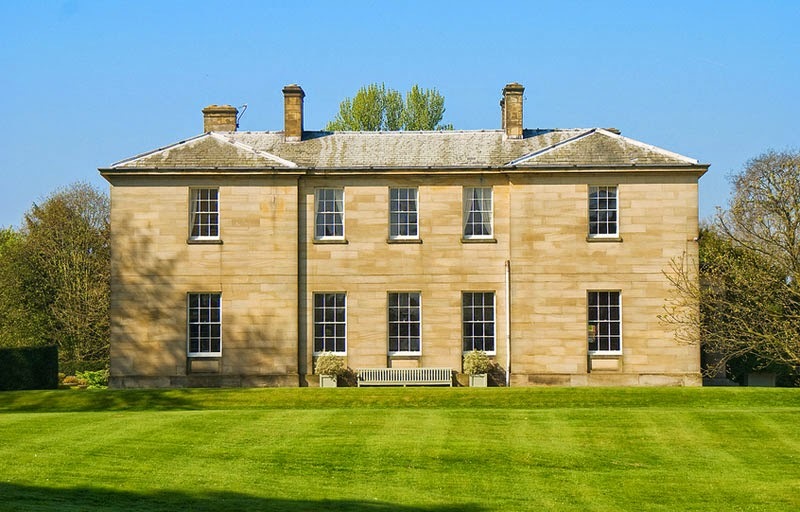 The Grade II listed Regency house has remained in the same family for over 900 years and has been described as one of Yorkshire's best-kept secrets, and I can see why. The rooms are tall, spacious and airy. Decorated in keeping with the style of the period. The large windows let the sunlight just pour in, the amazing chandelier in the morning room glints as the light catches each facet. 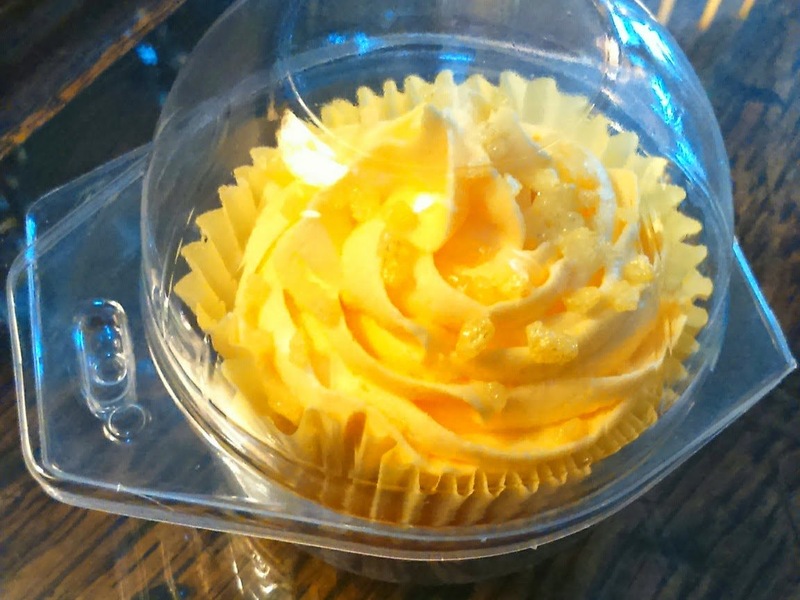 I walked into the hall to be met with a gorgeous lemon cupcake, just what my morning called for. In the first room were a number of tables, the one that first caught my eye was bchicy. 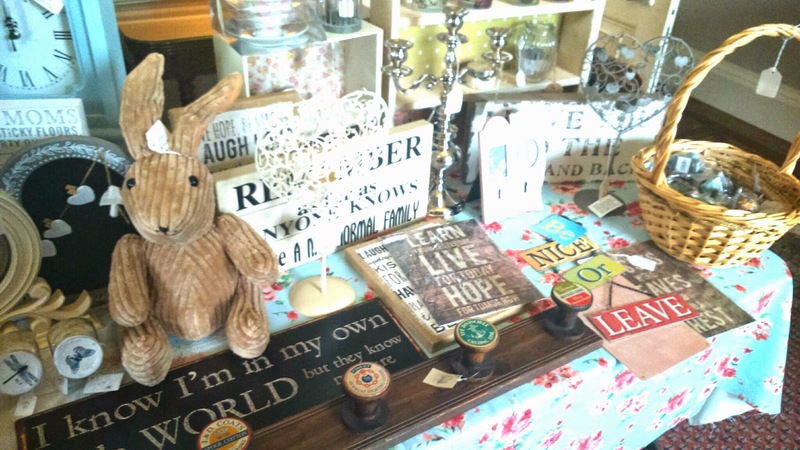 A wonderful mix of kitsch, shabby chic gifts and home accessories. There was also a jewellery stall, Just Gems. 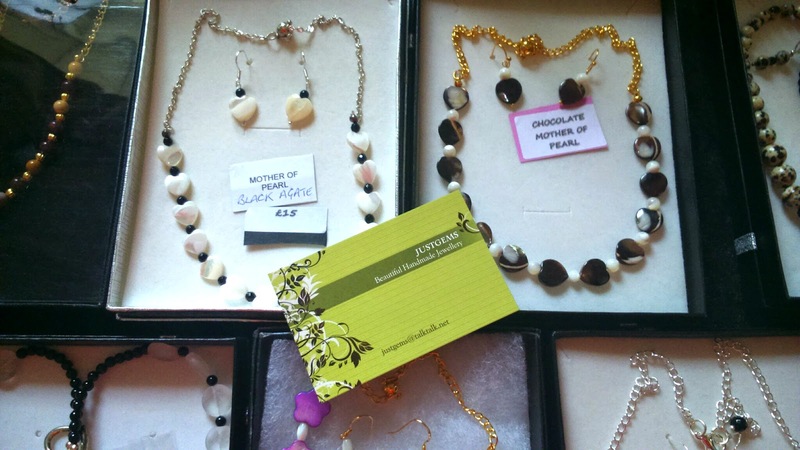 Their stock comprised mainly of classically set stones that you get from homemade jewellery. Their products are well executed, just not up my street. I have seen lots of this style of jewellery and I like something a bit more original and quirky. 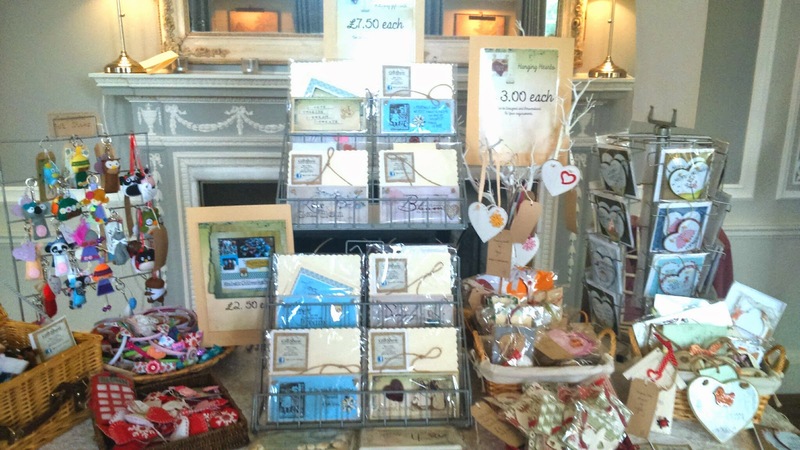 In the next room, was two more jewellery stalls and two handmade gift stalls. My favourite of which was Slights Crafts made by Gill Shaw. A shabby chic mix of classic knitted finger puppets (some more contemporary than others - the jungle creatures were amazing), hanging signs and cards. Then last, but not least, there was the brightly lit breakfast room. Wow. 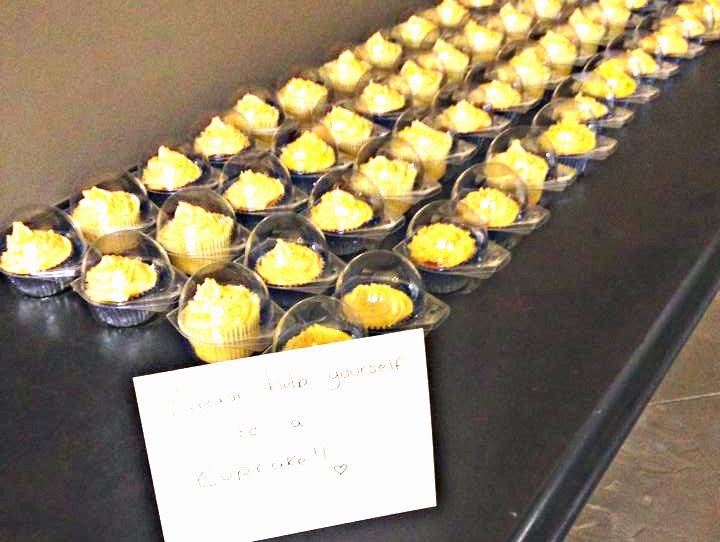 They seriously saved the best until last. 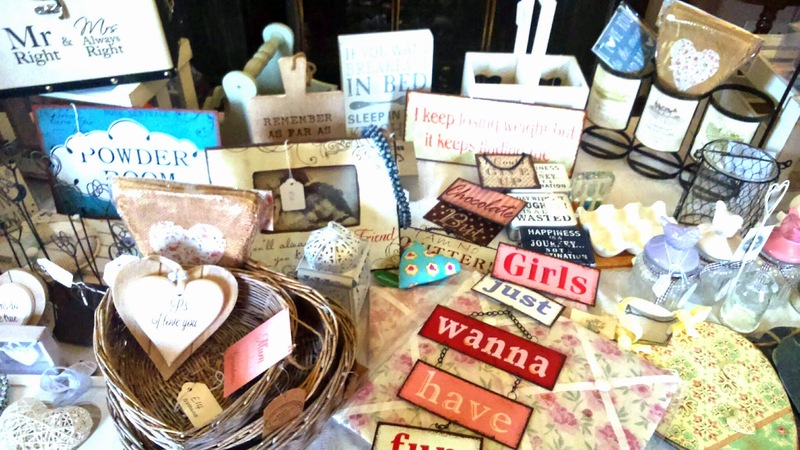 In here were another three crafty stalls. 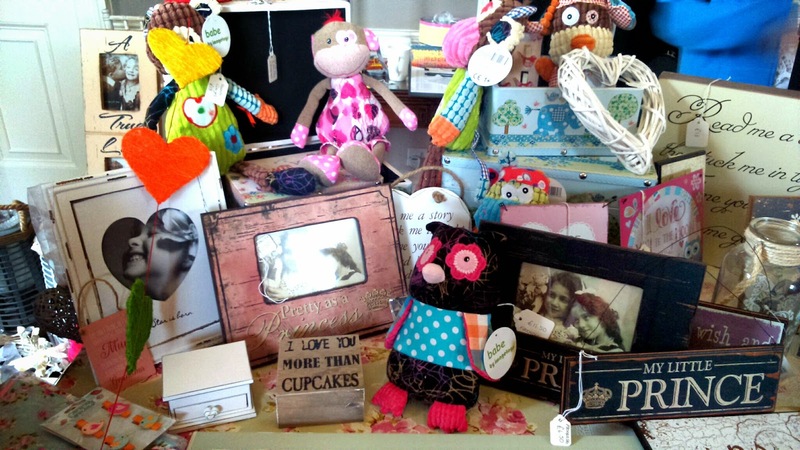 Sue at Spotty Dotty Crafts fashions amazing memory pillows and stuffed animals from your little one's baby clothes, as well as other bespoke gifts with a personal touch. A lovely lady and I look forward to getting some bits and bobs from her in the future. Helen's Homemade Home stall stole my heart. 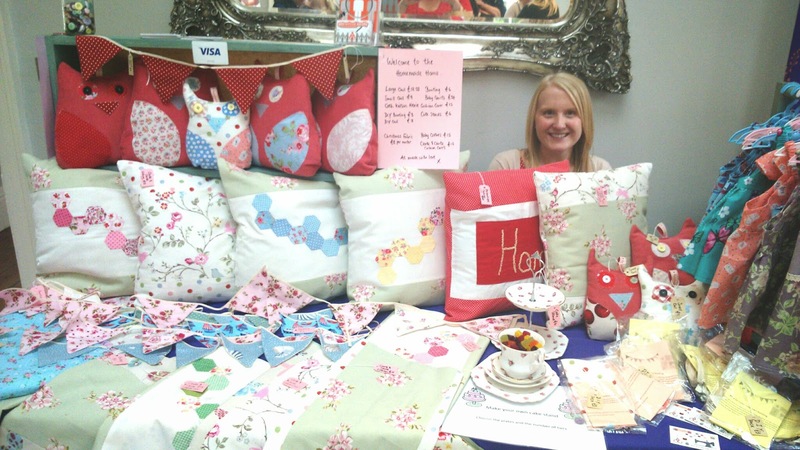 From the myriad of stuffed owls and cushions to the make your own cake plates and diy craft kits (keep your eyes open as I bought one of the owl kits). 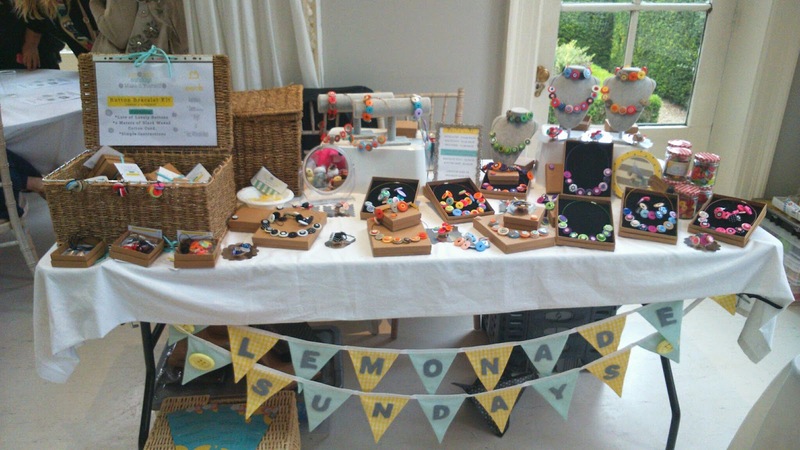 The there is Lemonade Sundays, recently nominated for a Mumpreneur UK award, Emma makes bespoke jewellery from buttons of many colours. I currently have my eye on this brooch, and it is firmly on the I Want List. 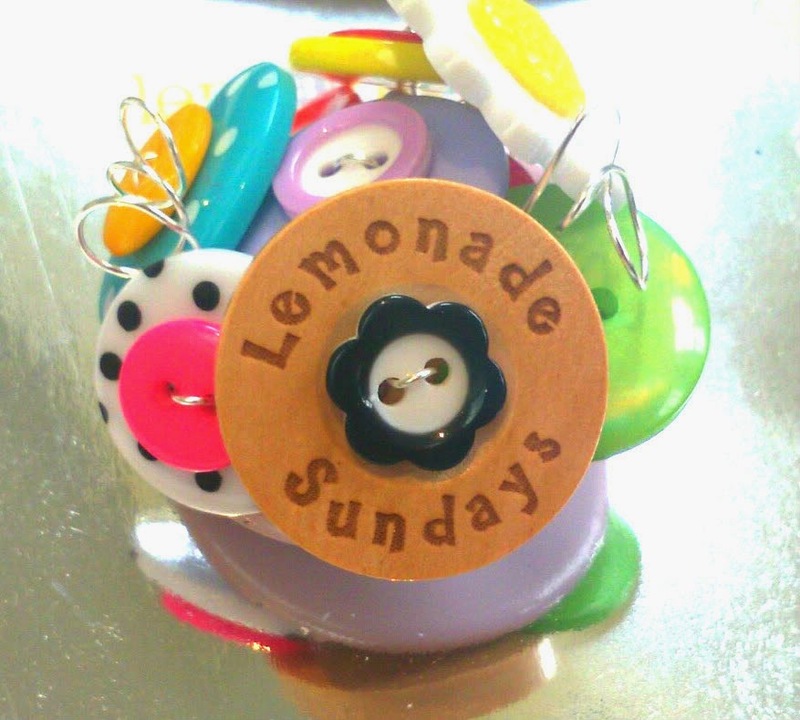 Lemonade Sundays also ran a bracelet making workshop. A chance to make your own personalised button bracelet. More coming on that too soon. Don't forget when the What BeeBee Did... page finally reaches 100 likes I am giving away one of Lemonade Sundays' fabulous bracelets. 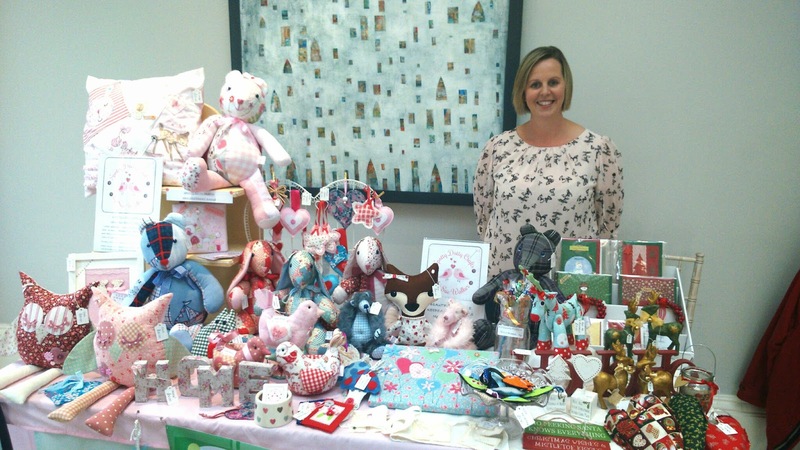 This craft fair was put together by Gemma at Glossy Communications. 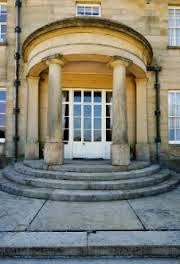 I know I'm looking forward to hearing more about the vintage fair mentioned on her blog. May your day Glitter & Sparkle! Shhh! Can you keep a secret?